Samsung Electronics expects to post a 29% drop in quarterly operating profit as demand for smartphones and memory chips slows. The firm forecasts operating earnings of 10.8 trillion Korean won ($9.7bn; £7.6bn) for the last three months of 2018. It marks the first quarterly profit drop in two years as strong demand for chips had boosted earnings at the firm. Samsung also faces fierce competition from Apple and Chinese rivals. In a statement on Tuesday, the firm cited lacklustre demand and rising competition for its darkening outlook. 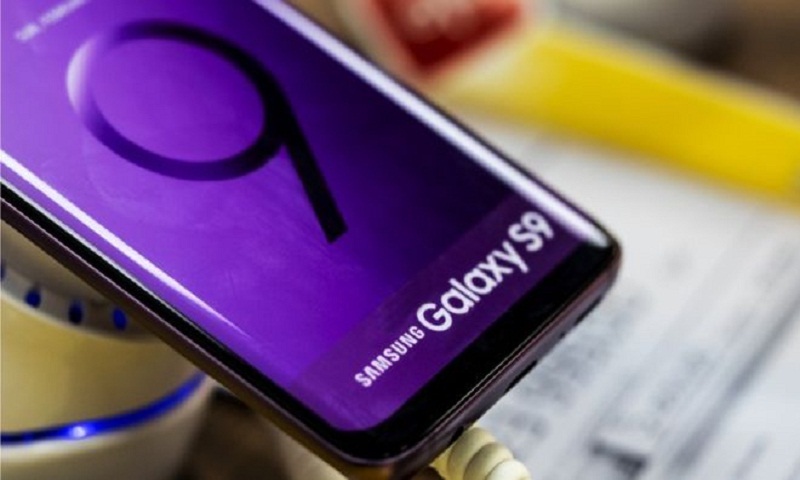 "We expect earnings to remain subdued in the first quarter of 2019 due to difficult conditions for the memory business," the South Korean tech giant said in a statement. It forecasts revenue will decline 11% to 59 trillion won. Samsung will provide detailed earnings later this month. The firm had seen earnings surge in recent years largely due to strong appetite for memory chips in mobile devices. Slowing demand, including from China, is weighing on the wider sector. Last week, Apple warned that its sales have been slowing, blaming economic weakness in China.